It doesn’t matter if you’re fastpacking the Appalachian Trail or just sightseeing a favorite urban run, when it comes to comfort you can’t beat a small, lightweight backpack. So what is a Lightweight Backpack? I’m not sure where the de facto standard first appeared but a small, lightweight backpack is any pack that is less than 3 pounds. Typically a standard lightweight backpack doesn’t have a frame and weights between 1 to 3 pounds. This type of backpack is sometimes called a daypack. 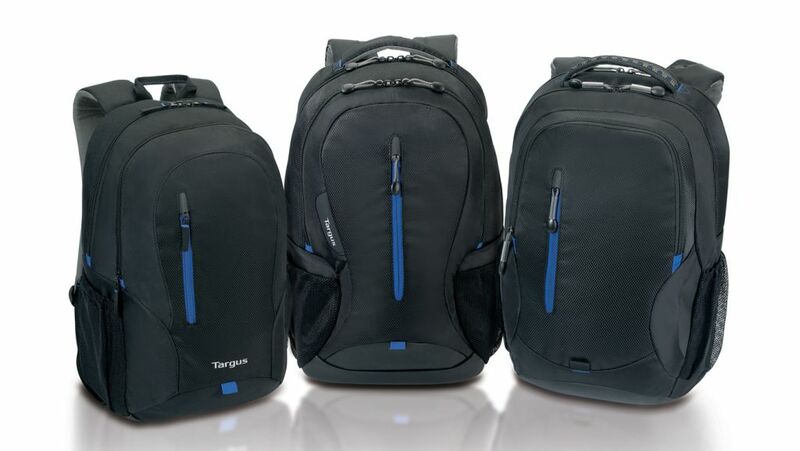 A small, packable, lightweight backpack is a good addition to your luggage when traveling. A daypack is great for short day hikes, bicycle trips and general sightseeing. You just pop it out of your suitcase once you reach your main destination. 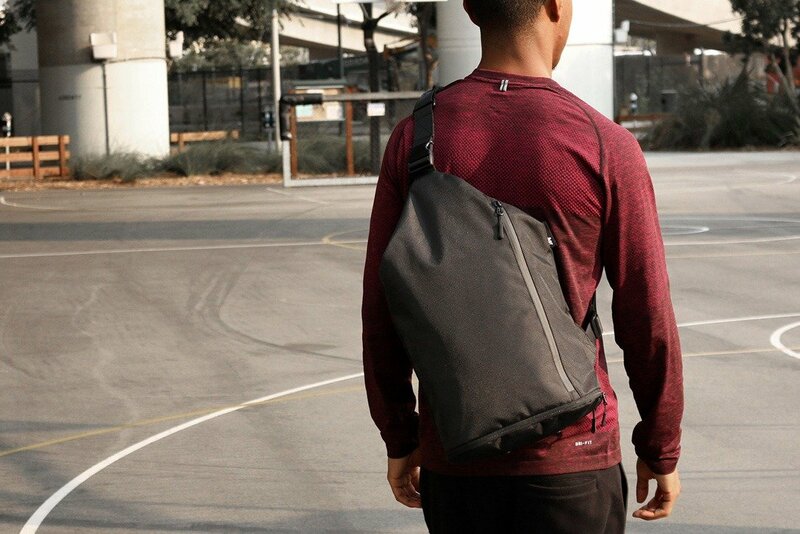 Now you can use it to carry your camera, wallet, tune player, water bottles, and snacks. Grab a map and a guidebook and you are set to go! Now some small lightweight backpacks are extremely compact. They can weigh as little as 8 – 10 oz. 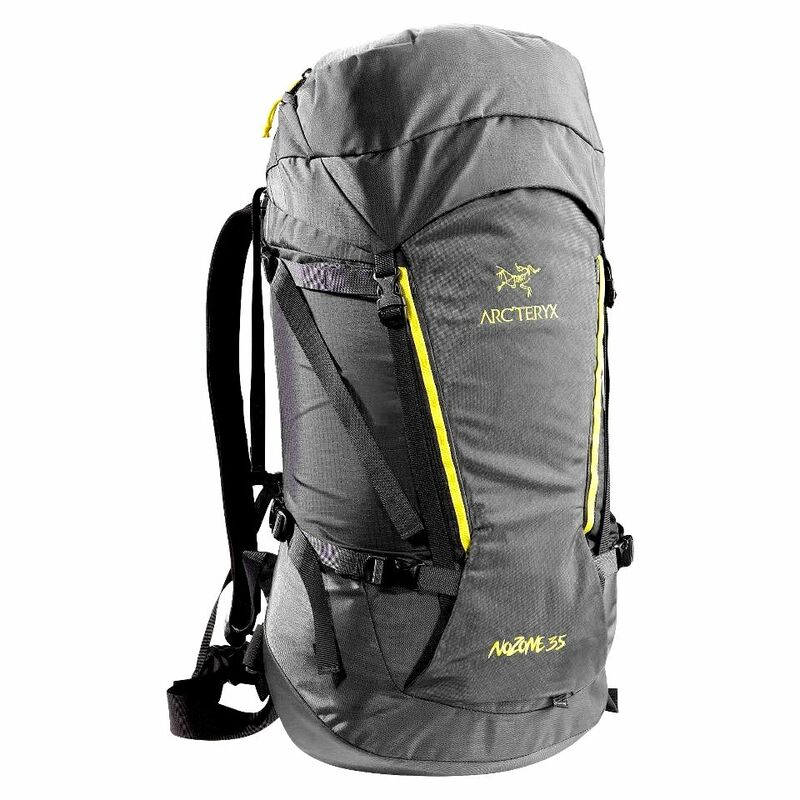 These ultra-light packs are especially designed for outdoor enthusiasts. They are made of super lightweight but tough materials and are used primarily by fastpackers, rock climbers, trail runners, and mountain climbers making summit bids. But for most people, a standard lightweight backpack suitable for most of their needs. What Should You Look For in a Small Lightweight Backpack? Lightweight Material – Seek out a backpack that is made of a light polyester or medium weight nylon. Look for reinforced stitching at the bottom and side seams. Also see if reinforced areas have double thick material at stress points. Outer Pockets – A lightweight backpack with lots of external front and side pockets for water bottles, cell phones and music players is ideal. This lets you have quick access to frequently used items. Generous Compartments – Look for a big, roomy main compartment. It should be large enough to hold all your guidebooks, snacks, and camera gear. Interior Accessory Pockets – if possible find a lightweight backpack that has nice inside pockets to secure your wallet, passport, hotel keys, spare change, pens, etc. A big main compartment is great but not if you have to paw around in it for 10 minutes to find your hotel keys! Comfortable Shoulder Straps – The straps for small, lightweight backpacks are probably not going to be a wide as you would like, but try and find one with decent padding. The straps should be constructed of a strong and wear resistant material. And make sure they are adjustable enough to fit securely around all members of the family who will be carrying it. Securable Straps & Top Carry Handle – An excellent addition to any small backpack would be a hipbelt and sternum straps. These two would pull the backpack safely against the trunk and minimize any swaying or slippage. Plus a strong carry handle on the top makes it easy to stow your lightweight backpack under park benches, inside taxicabs, and under your legs when on public transport. A small lightweight backpack is one of your best bets as a parent to prevent sightseeing fatigue from ruining your next vacation. 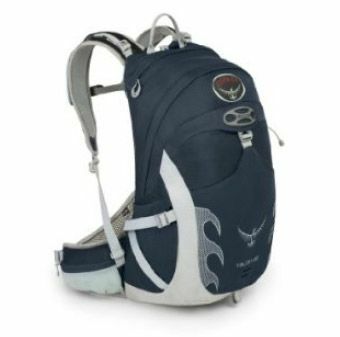 The Osprey Talon 22-Litre backpack is a well designed sporty dayback for outdoor and everyday use.